Investors' Supplement of the Commercial and Financial Chronicle: June 24, 1876. 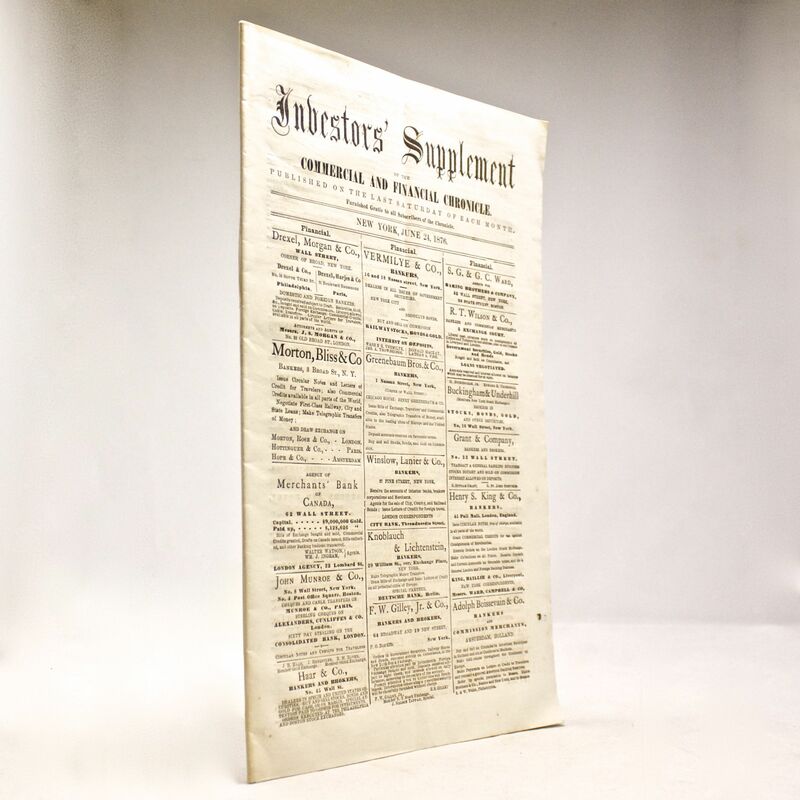 - IFA Vintage and Current Book Library - Index Fund Advisors, Inc.
Investors' Supplement of the Commercial and Financial Chronicle: June 24, 1876. Notes: Published on the last Saturday of each month.